When I heard that Google finally released a maps app for Apple's iOS 6, I almost cried. After upgrading to iOS 6 from iOS 5.1 on my iPhone 4, I was sad to realize that Apple Maps was the new default map app. I don't even have to explain why having Apple Maps as the native mapping program was a terrible terrible thing. But now that Google Maps is back, all is well, right? Well, not really, but with a little help from the Cydia Store, it will be. 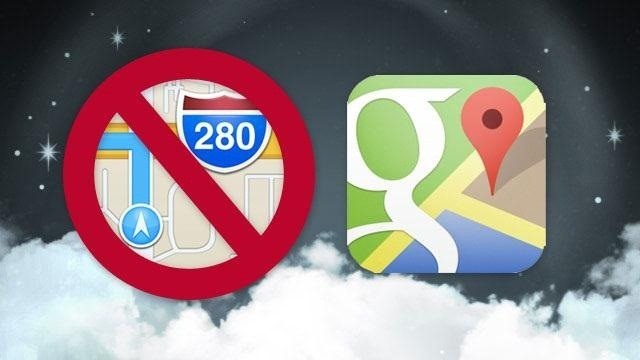 Even though all users can download the Google Maps app for their iPhones, Apple Maps gets priority when you click on a link or want to jump to maps from within an app like Yelp or Flixster. While you can always copy the address you are searching for and paste it into Google Maps, it's still a minor nuisance. Google Maps is more accurate, faster, and just downright better than Apple Maps, so having the ability to open all mapping links directly into Google Maps is definitely a better option. Luckily for those with a jailbroken device, you can switch the default map to Google Maps with an app called MapsOpener. For you iOS 5.1 users that haven't upgraded—or don't want to upgrade to iOS 6—you can still use the old Google Maps or download the new one. You do not need to upgrade to iOS 6. But for those of us that are running iOS 6, you will need to jailbreak your phone. If you don't know how to jailbreak your iPhone, you can check out this how-to, but it's only applicable for iPhone 3GS and 4 and the 4th generation iPod touch. Sorry, iPhone 4S and 5 users. 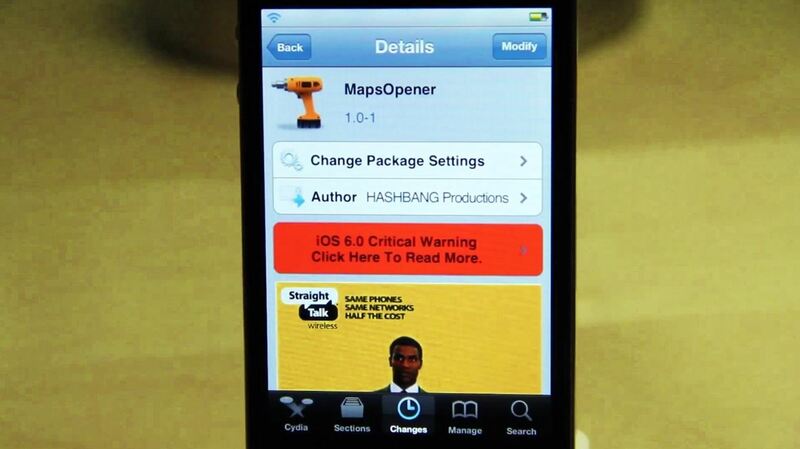 After you have jailbroken your device, you will need to look in the BigBoss repo for the app called MapsOpener. MapsOpener is a straight-to-the point app that simply opens up all map links in Google Maps instead of Apple maps. Needless to say, it's super clutch and even better—it's totally free! my owner business has been closed in google map, and now want to open my map, but i can't, so how can i do it?